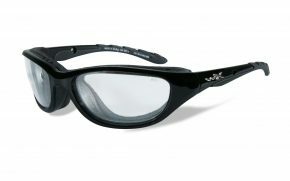 Whether you enjoy fresh or salt water fishing, you need to protect your eyes from the elements as you enjoy your sport. 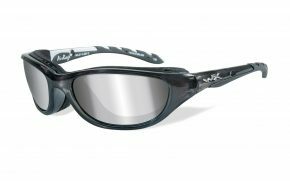 A pair of prescription fishing sunglasses can not only protect your eyes, but they can improve your fishing experience too. Comfortable and effective, you should never be without a good pair of sports sunglasses. The best polarized sunglasses for fishing give you better vision, better comfort and better performance. With all-day comfort and great features, they let you enjoy a day by the water even more. 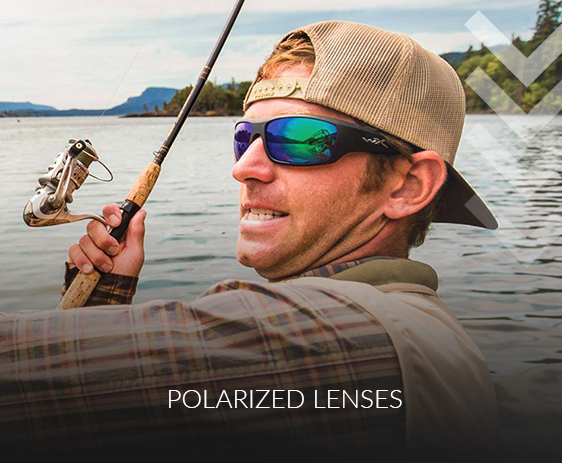 Protecting your eyes is important, which makes those polarized prescription fishing sunglasses important too. During a day out fishing, you can encounter any number of conditions, and moving around a lot, without a good pair of fishing sunglasses, your eyes may not be as protected as you first thought. 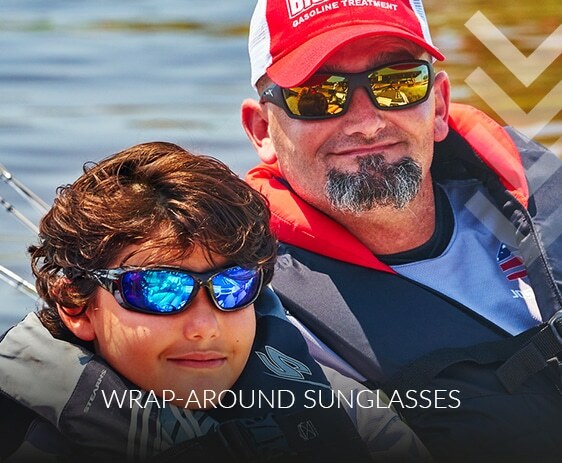 That is why the best fishing sunglasses feature wrap around lenses, adding to functionality and performance. Wrap around lenses on polarized fishing sunglasses add protection, but they also aid your fishing too. That is because with no gaps, you can use the polarization to spot movement even out of the corner of your eye. That makes a much better experience all round, just what you want. Fishing is a simple sport, that is part of the attraction, so you don’t want your prescription fishing sunglasses to be complex. 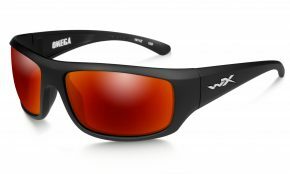 But there is one thing that any fishing sunglasses must have, and that is polarized lenses. 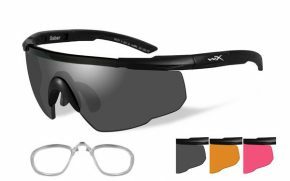 That is because polarizing is so useful for fishing, with polarized prescription fishing sunglasses preventing that glare you often get off the water. 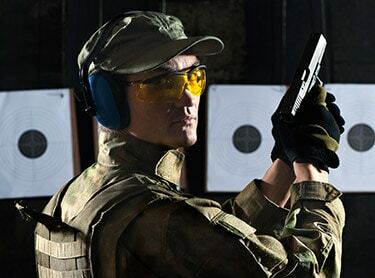 That polarization adds extra protection for your eyes, but that is not all. With clearer vision, polarized fishing sunglasses can be as important to your fishing as your reel. 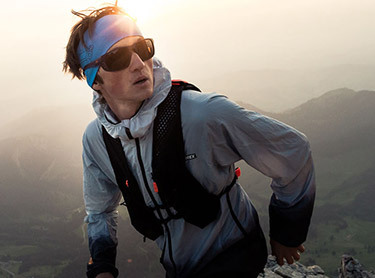 Like all sports sunglasses though, that protection is only worthwhile if they are comfortable enough to wear. 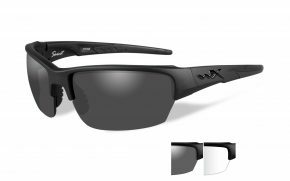 Having polarized prescription fishing sunglasses may seem like common sense because the polarized lenses are so important, However, there is more to prescription fishing sunglasses that you probably have not though of. One of those is thicker temple support, it’s something the best fishing sunglasses have, even if it’s not obvious why. 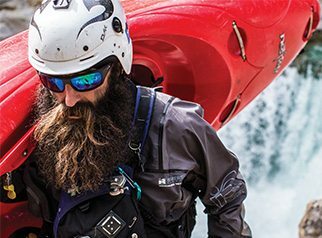 The thing is, out on the water, bright reflections can come at you from all angles, and thicker temples give added protection on the sides, working with wrap around lenses to really protect you. 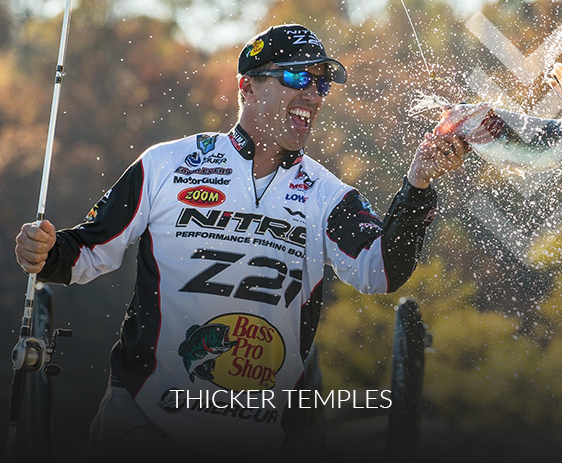 There is another thing about wider temples on your prescription fishing sunglasses too, they are comfier. All day comfort is not something to forget about with sports sunglasses, it makes your day so much more enjoyable. 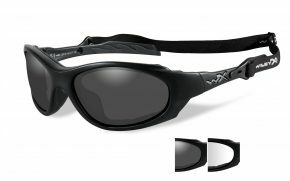 For anyone who loves fishing, finding the very best prescription fishing sunglasses is really important. 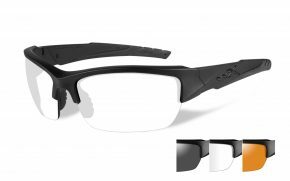 Offering great protection for your eyes and adding functionality that improves your fishing, they are more than an accessory. 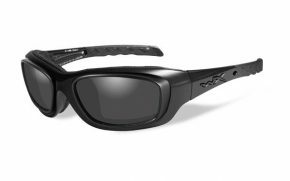 Great prescription fishing sunglasses are an essential part of your kit, as important as your reel and bait box on any trip. 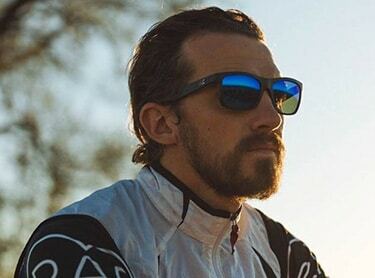 The trick is knowing just what makes that great pair of sports sunglasses, but here is a quick guide to knowing just what you need. 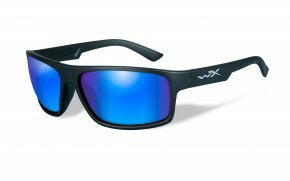 Why is it important to buy Prescription Fishing Sunglasses Lenses that are Polarized? 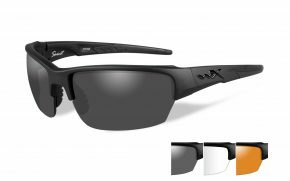 The best prescription fishing sunglasses feature lenses that are polarized to deal with reflections from the water. In addition, they are also larger lenses than most sunglasses too, offering wrap around style for the ultimate protection. Many fishing sunglasses also feature taller lenses to better fir the activity. With them, even during a cast, you don’t end up in a situation where you are looking over the top of the lenses to see your reel. That can be important, giving you consistency of vision for those important moments. 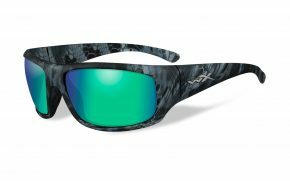 How to choose Best Fishing Sunglasses Frames? 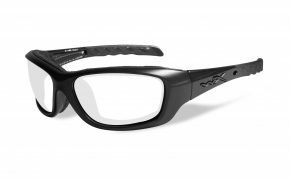 The frames are another important part of choosing great prescription fishing sunglasses. 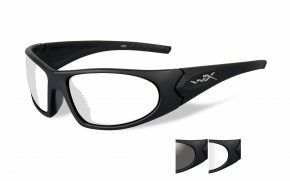 Look for wider temples, as these add extra protection, and with less pressure, can be more comfortable too. 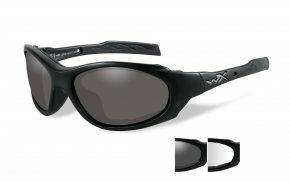 But that is not all, your fishing sunglasses also need to be sturdy, so that they last through plenty of fishing trips. 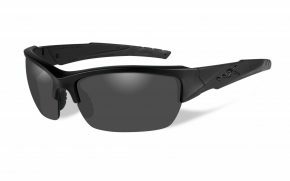 You don’t want prescription fishing sunglasses that fall apart with the slightest knock, because that is unavoidable while fishing. They also need to be lightweight, heavy sunglasses become tiring to wear, lightweight ones just do the job that you need. However, in addition to all that, they need to fit well. You do not want your prescription fishing sunglasses flying off on an energetic cast, so a good fit is really important. 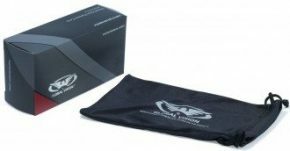 Order your pair of prescription fishing sunglasses today at our amazing low prices, and you will feel the difference on your next trip. 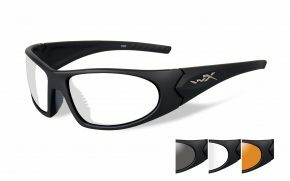 Clearer vision and increased comfort make these your ideal glasses. Get them now, you will love them.